From creating jobs, delivering medicine, helping to feed a growing world, and saving lives during catastrophes -- we are constantly being introduced to new use cases for drones as powerful business tools. So, our next step? Making sure everyone can use them, all the time. But the only way to enable this type of adoption is to make sure they are flown safely, every time. A recent report by Goldman Sachs estimated a $100 billion market opportunity for drones between now and 2020, attributing a huge chunk of it to commercial and civil government operators set to send thousands of drones to the sky. 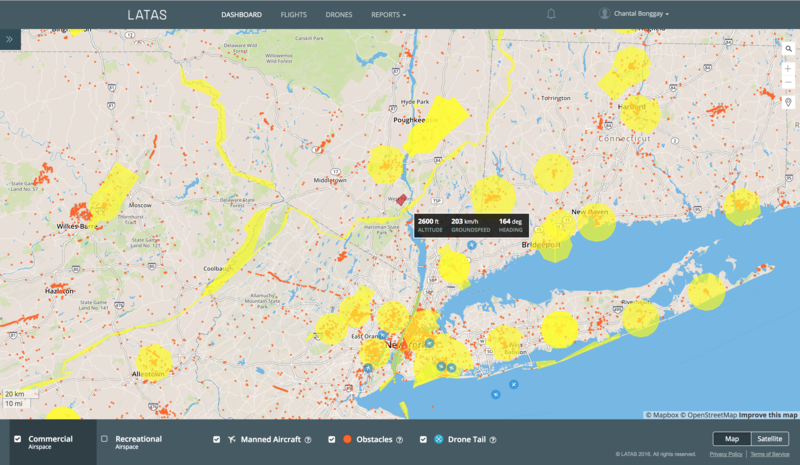 To help track both consumer and commercial drones joining the airspace, LATAS is introducing new features across its free web and mobile dashboard to provide drone operators across the world with an additional safety layer during every flight. 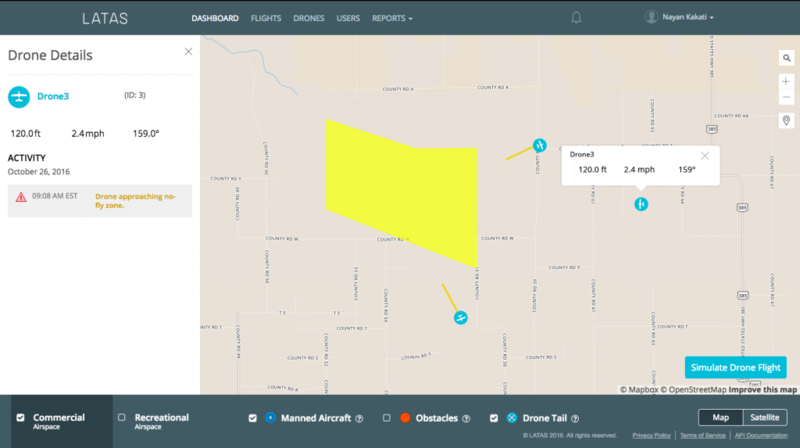 By combining drones, 3D ground data and live manned aircraft data, the LATAS dashboard is the only platform in the market that can tell drone operators when and where it’s safe to fly in real-time. At PrecisionHawk, we recognize that unlocking the full potential of commercial drones is impossible without an efficient and scalable air traffic management structure. 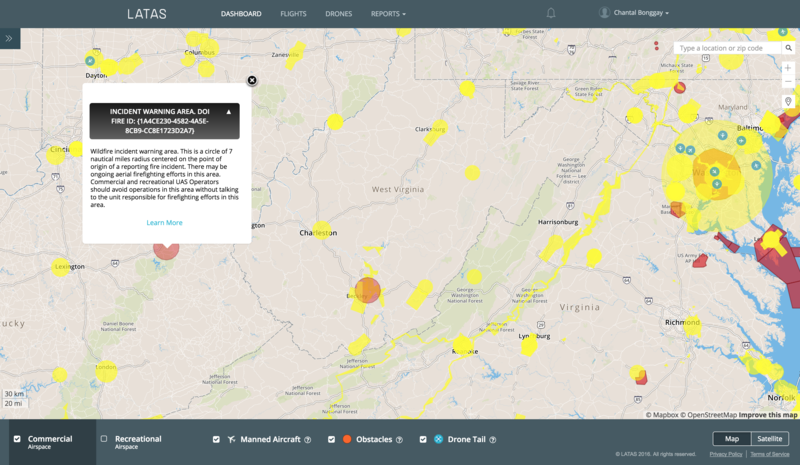 That’s why we built LATAS, and that’s why we’re providing free access to our web dashboard to drone operators around the world. 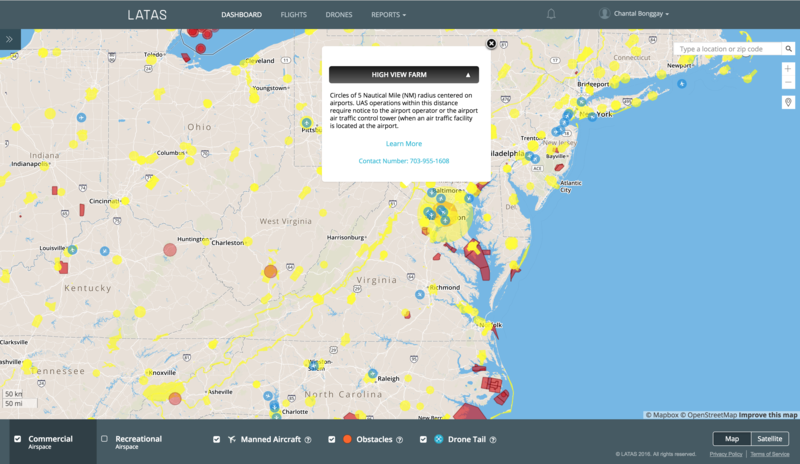 With access to the FAA’s manned aircraft data via an exclusive partnership with Harris Corporation, combined with data from over 50,000 airspace classes from Skyward, the LATAS dashboard enables safe and seamless flight planning for both commercial and recreational users. How do you use LATAS to fly safer? 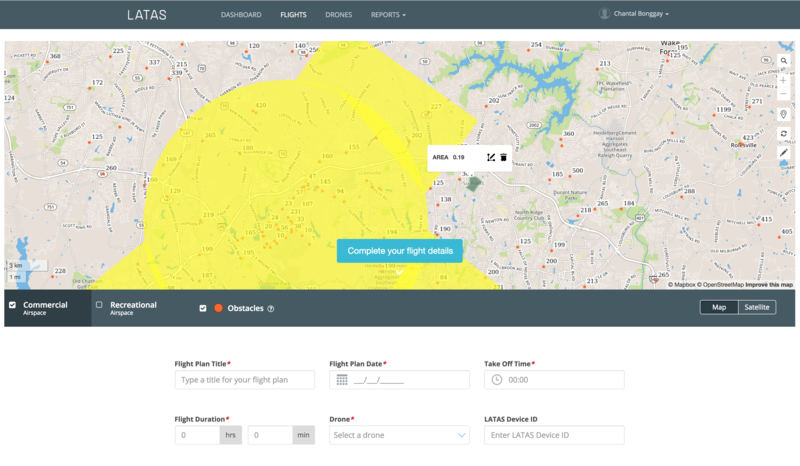 Whether you’re an independent commercial/consumer operator, or part of an organization intending to manage an entire drone fleet, the LATAS dashboard is rich with features designed to optimize your flight. Or shoot us a note to learn more how LATAS is enabling safer skies at info@flylatas.com.